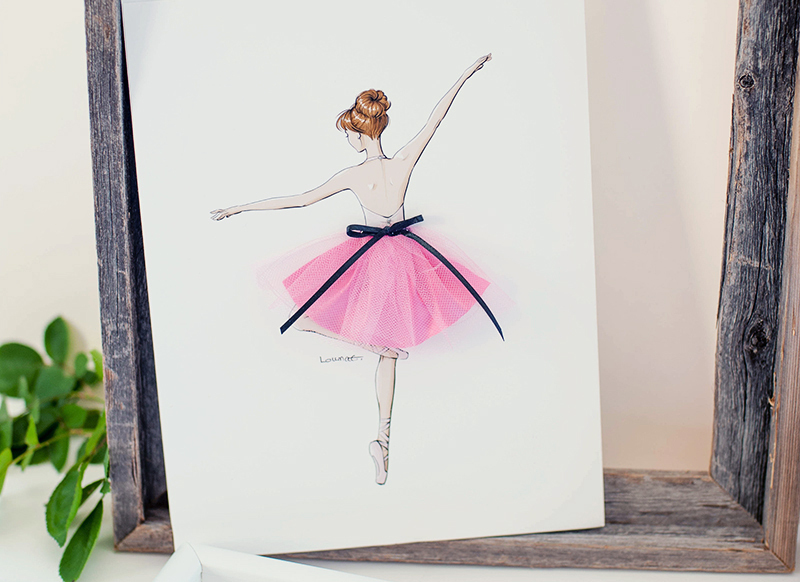 If you follow us then you know we LOVE color. 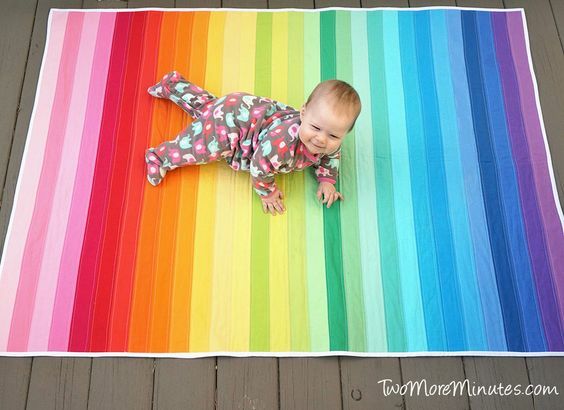 Over the years we have posted hundreds of Rainbow Quilts so we thought we should do a post on some of our favorites and where to find them. Let the Rainbow Fun begin. 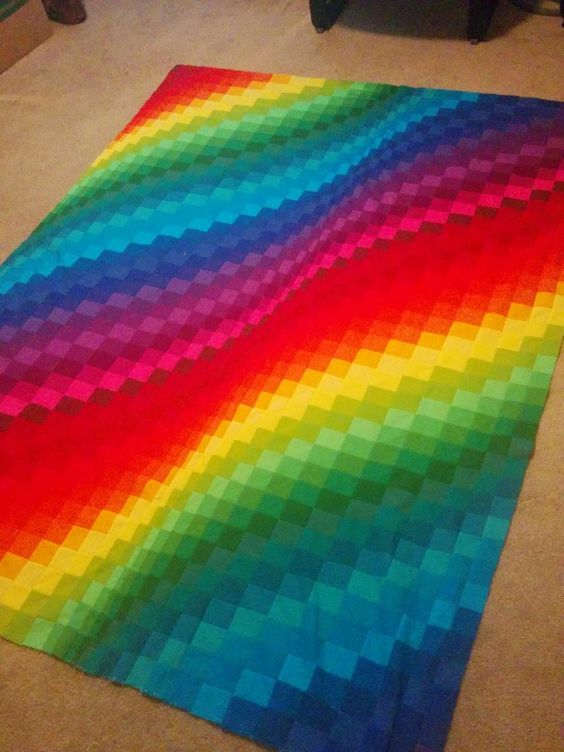 I would have to say after seeing thousands of Rainbow Quilts this one would have to be my favorite. The best part about it? The pattern is FREE. 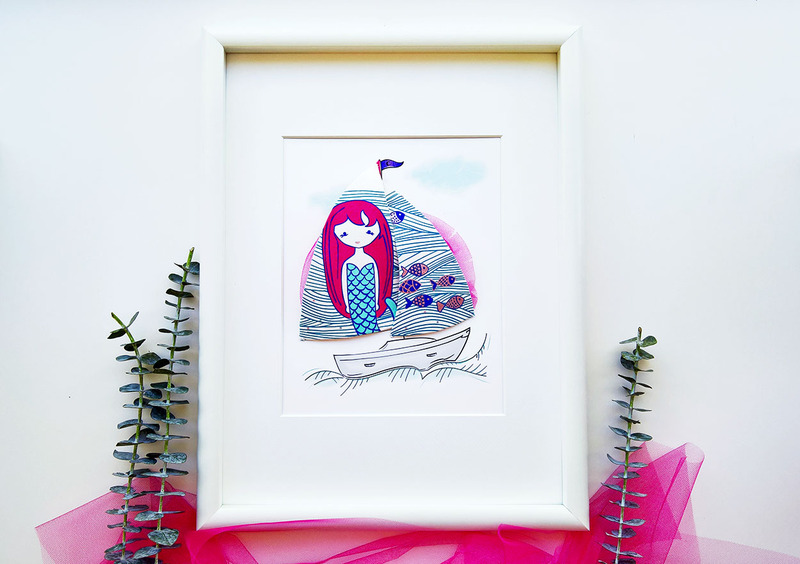 Go HERE to get your free Postcards from Sweden Pattern. 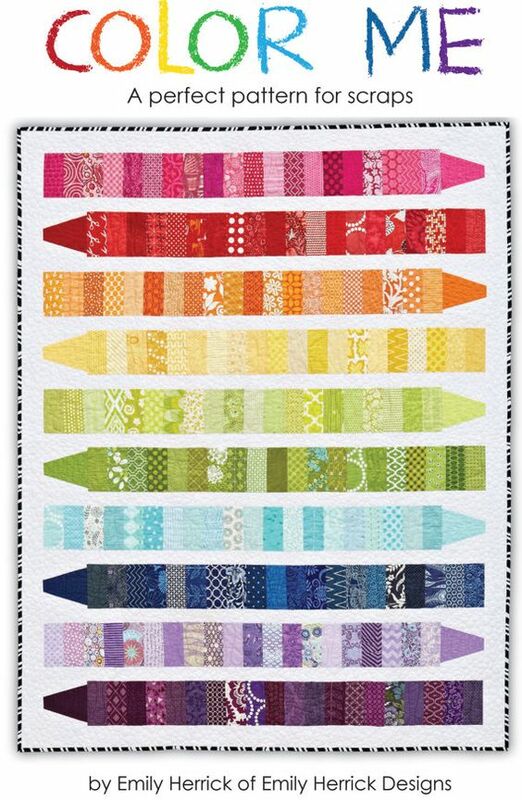 For our number two spot I chose the Easy Rainbow Quilt from a Jelly Roll. 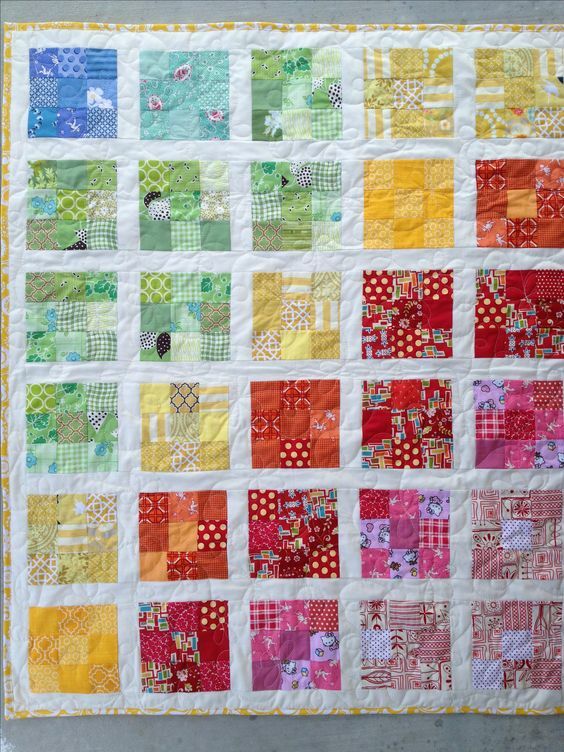 I chose this because I made this very quilt 6 years ago for my little girl when she was born. 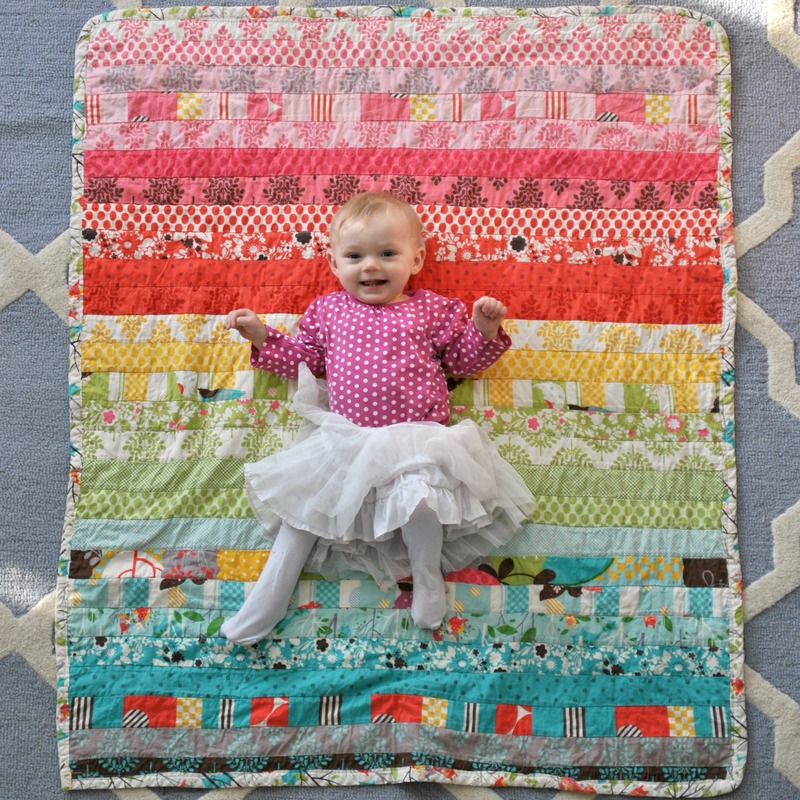 She was my third child and I had little if no time to make her a quilt but this quilt was SO easy I was able to bust it out in a few hours. 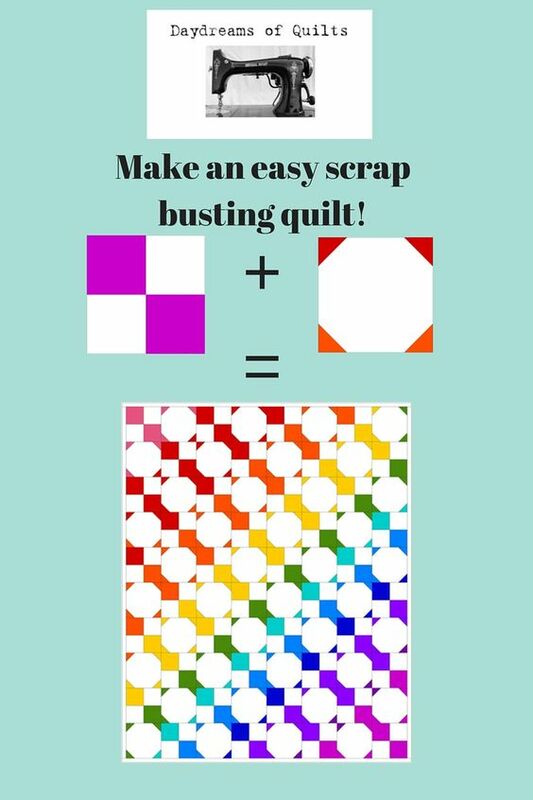 Go HERE for a free pattern on how to make this quilt. Our third quilt looks hard, well believe it or not, it is pretty easy. You will be amazed once you see how easy it is. Go HERE. 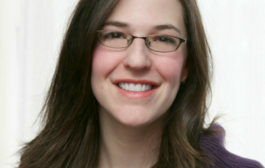 Our number four spot I had to highlight one of my all time favorite bloggers, Diary of a Quilter. I have know Amy for years and I love her. She is so talented and I love everything she does. 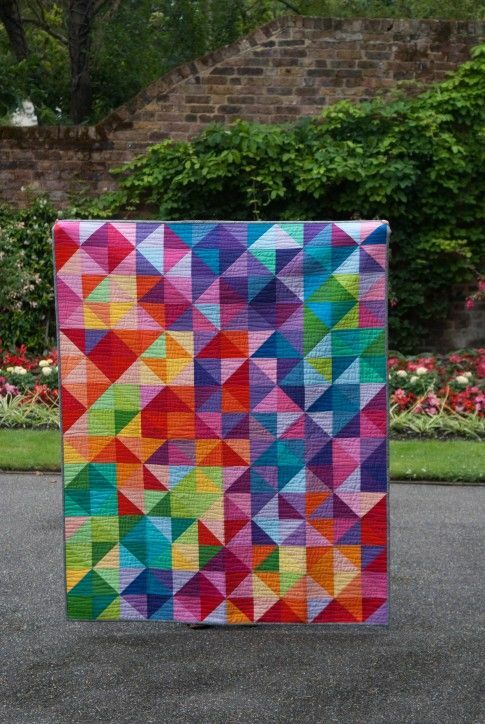 Check out here ever so easy Half Square Triangle Spectrum Quilt. 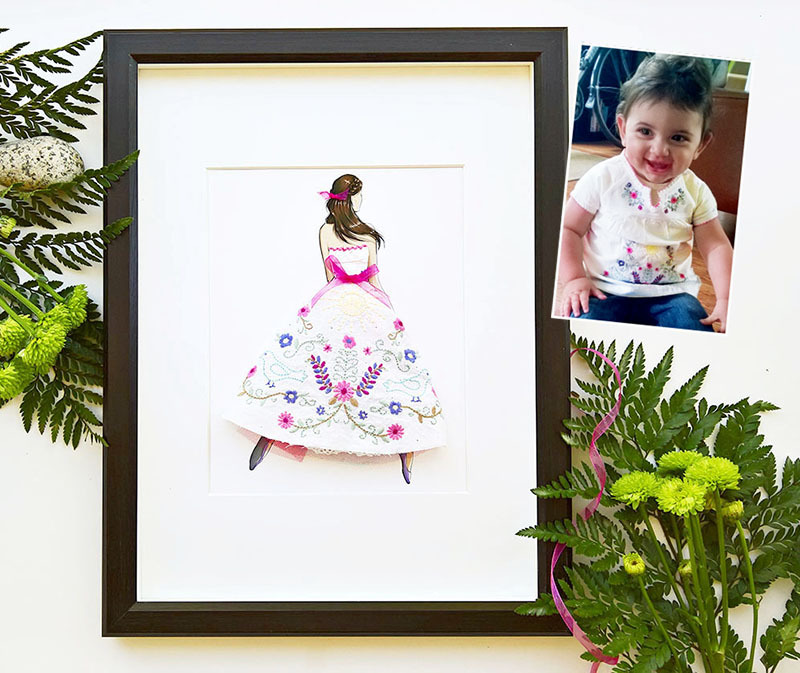 Number five might now be a free pattern but sometimes you have to pay a little extra to have something spectacular. 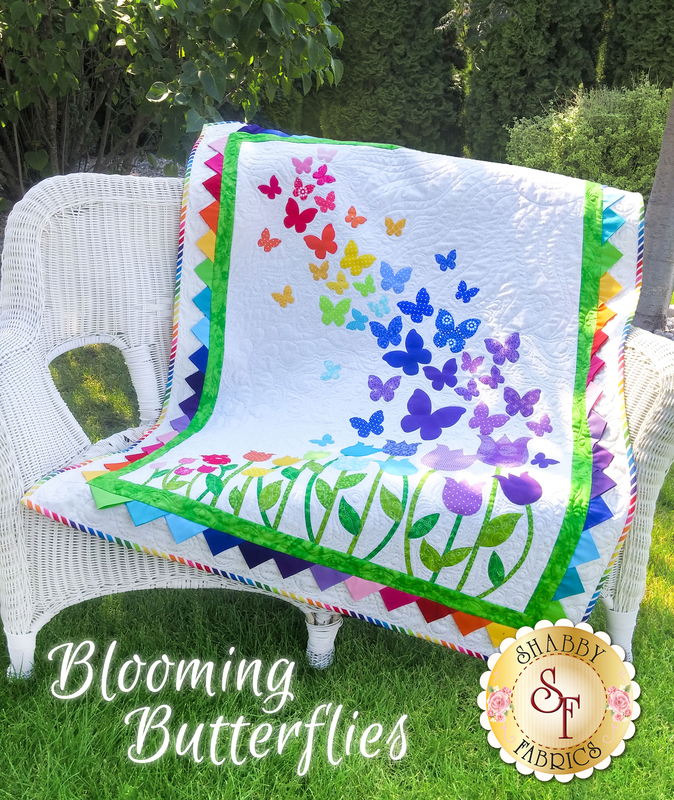 Isn’t this Blooming Butterflies Quilt adorable? Number six is to help with all of your extra scraps that we all “seam” to find lying around. 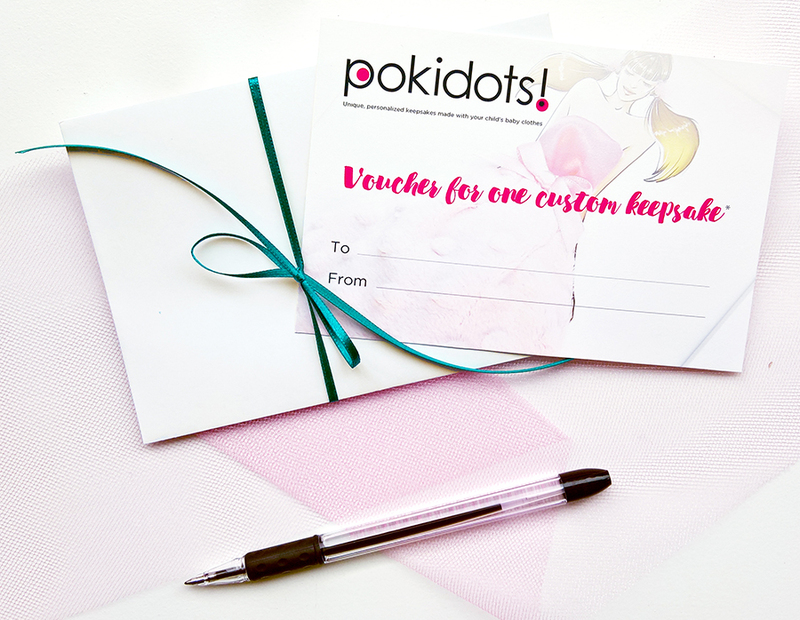 Go HERE for your free pattern. So I am a little bias towards number 7 because after all it is mine. I love it thought because it was soo easy to make. Go HERE. Go HERE to get your free tutorial for number 8. 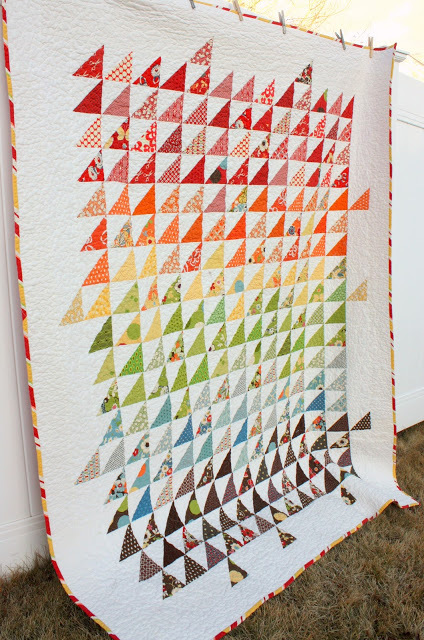 Number 9 was by another one of my favorite bloggers, Red Pepper Quilts. 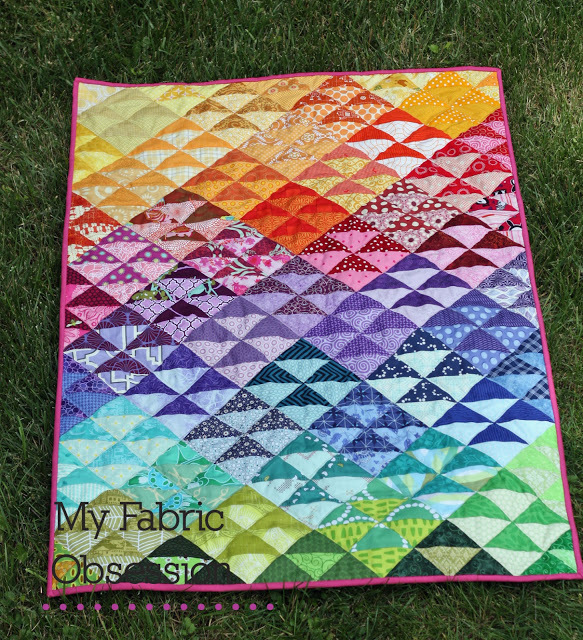 Quilt made by My Fabric Obsession. 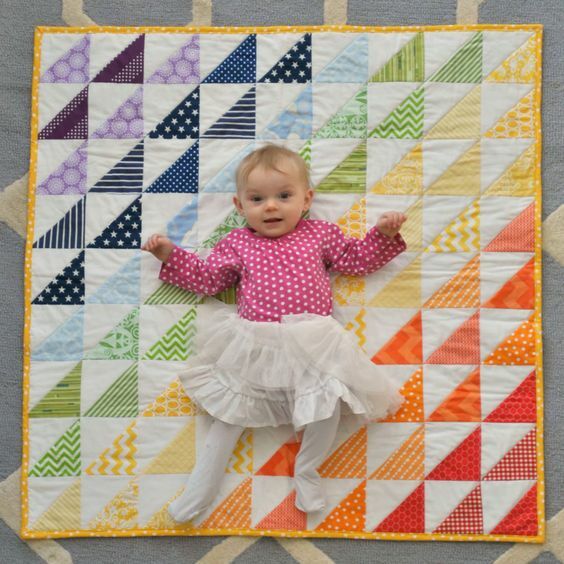 For our final quilt I had to post this adorable Color Me Quilt that I have been eyeing for years. My baby is now four so I better hurry and get on this quilt. Pattern can be found HERE. 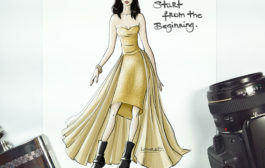 A couture twist on Jessica Jones: 100 big dresses, number 14…. 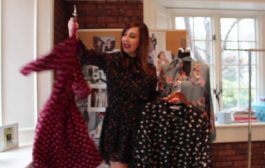 TREND TALK HOW TO WEAR FLORAL PRINTS ON YOUR BABY BUMP ! ….